Need to have your keyword results in Desktop and Mobile platform combined for comparison and to see which one performs better? Let me show you how to do just that in few easy steps. 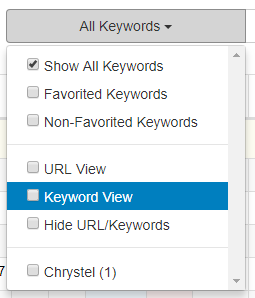 You should now see all your keywords already categorized with their corresponding desktop and mobile results.